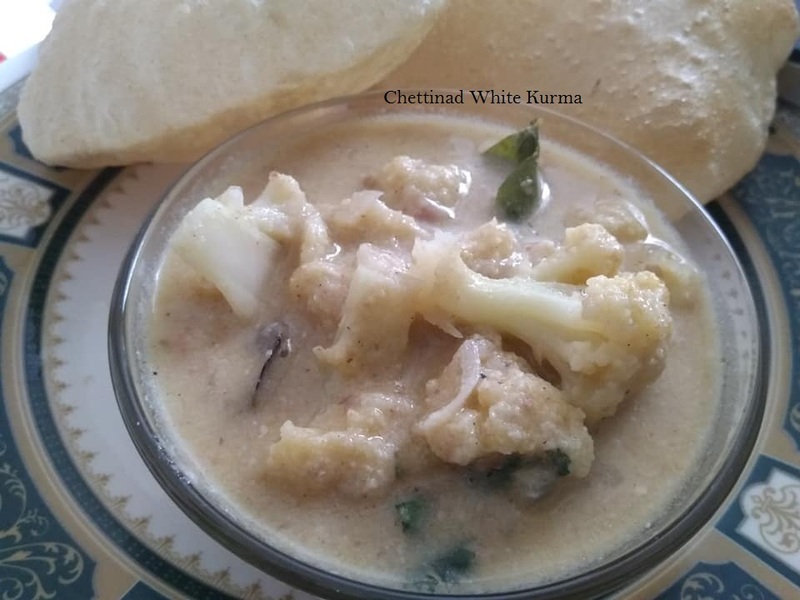 we know that ladies finger has a lot of medicinal values, even though most of us avoid ladies finger because of its gluey nature, here is a wonderful idea to consume ladies finger as we like. The dietary fibre content of an Okra/lady finger is known to be high and hence many health specialists recommend it for digestive benefits. The fibres aid the process of digestion in the body by facilitating proper bowel movement. Okra is known to aid in the prevention of diabetes. 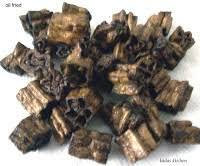 It is rich in Fibre which helps in the prevention of this disease. Folates present in Okra reduce the neural tube defects in a newborn baby. So it is highly recommended for women during pre conception period or pregnancy. Vitamin K is a co-factor in blood-clotting process and also plays a major role in strengthening the bones in our body. 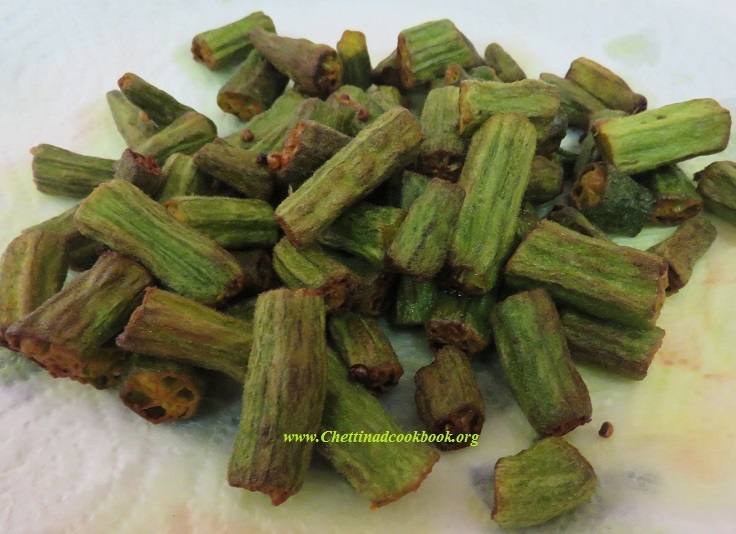 Asthma can also be treated by including Okra/ lady fingers in your meals. 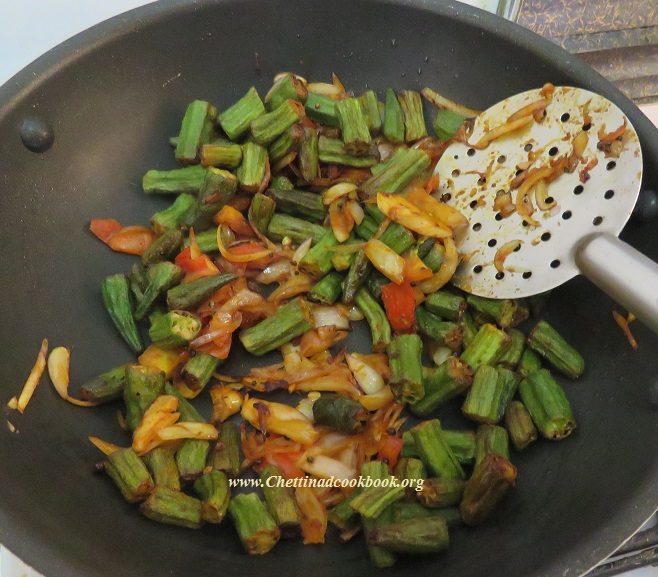 People diagnosed with asthma are strongly suggested to consume Okra. Facilitating proper absorption of water, Okra/ lady finger vegetable ensures free motion disposal by the body and hence prevents constipation. Okra helps prevent sun strokes. 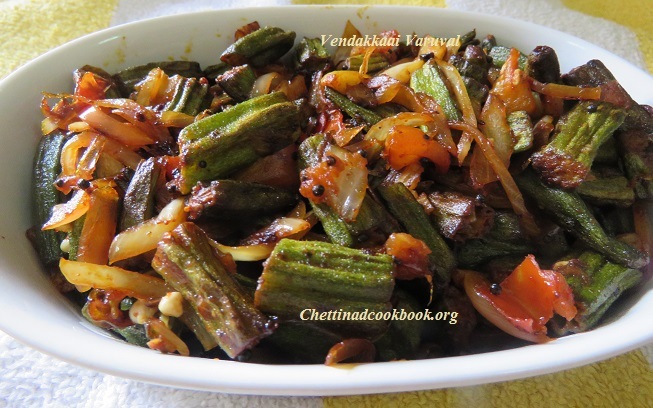 With regular usage of Okra, in either raw or cooked form, you can avoid obesity to a great extent. Obesity is not necessarily due to consumption of fatty and calorific foods but also due to lack of nutrients. 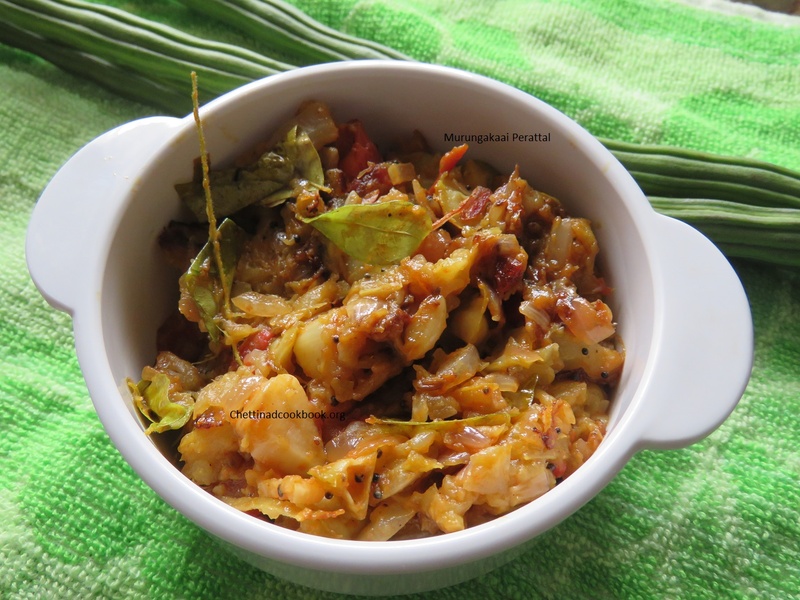 This vegetable ensures lesser absorption of cholesterol preventing heart diseases and ailments occurring due to cholesterol in the blood. Cholesterol is a dominant content in the body that triggers obesity and heart diseases. Now that we got the health benefits of okra covered, let us move on to the rest. 11. 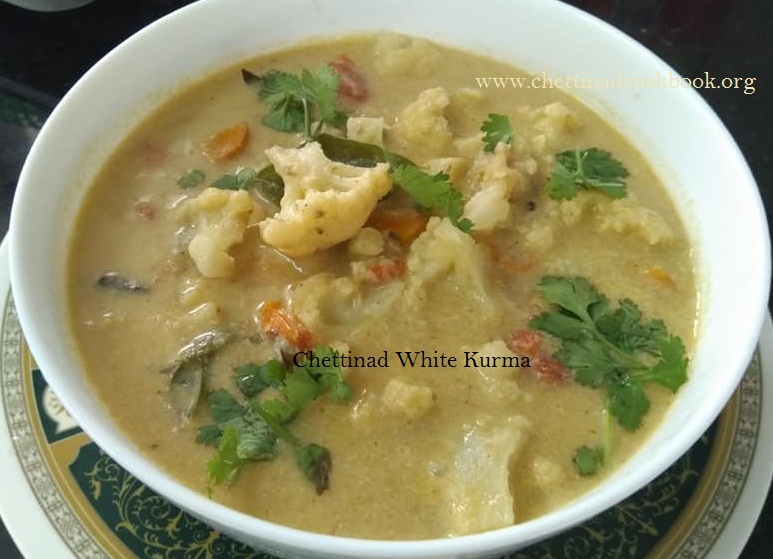 Dietary fibre for healthy skin – Okra comes with a lot of dietary fibre. It is also high in metabolism, and thus keeps the digestion problem away. Proper digestion reflects through a healthy-looking skin. 12. Vitamin C for younger skin – Vitamin C found in okra actually helps maintain a younger looking skin. 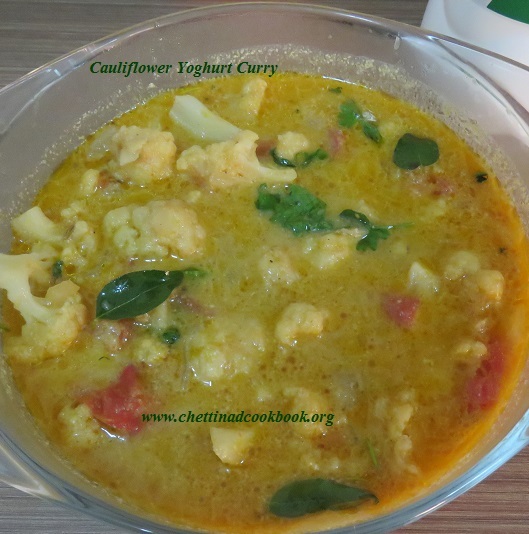 It aids in repairing body tissues. This in turn, helps keep your skin younger and also makes it look more vibrant. 13. Prevents skin pigmentation – The nutrients found in okra actually helps to prevent skin pigmentation. It is useful for rejuvenating your skin and repairing damages. 14. 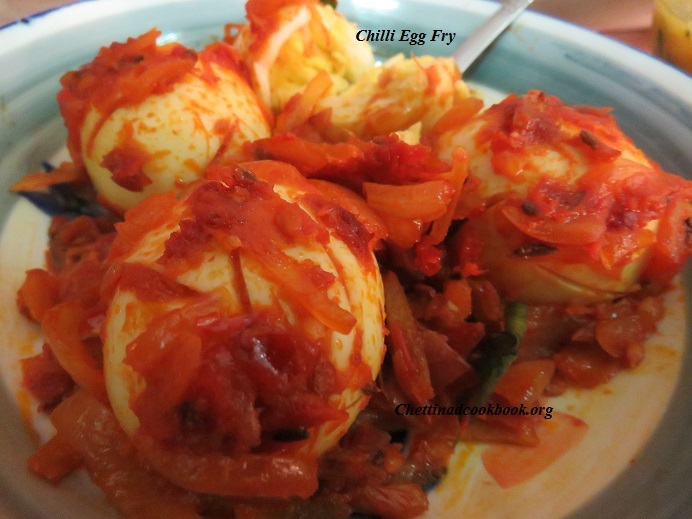 Bouncy hair – If you are tired of your distressed hair, try using Okra to get that bounce back. Boil okra with some water and the transparent mucilage that you get can be used to get your bouncy hair back. 15. Hair conditioner – The same mucilage can be used as hair conditioner. Wash your hair and squeeze out excess water. Massage the watery mucilage through your hair and rinse thoroughly with water. 16. Scalp moisturiser – Okra is an excellent moisturizer for your dry and itchy scalp. It leaves your hair feeling soft and isn’t harmful like other cosmetics available in the market. It is great for people with unruly, curly and lifeless hair. 17. Fights dandruff – Okra improves the overall scalp condition and fights dandruff. It moisturizes your scalp and keeps dandruff away. 18. Shiny hair – Okra, when used as a hair rinse, gives great shine to your hair. You can give your regular conditioner a miss once in a while and take care of your hair the natural way. Pick matured Ladiesfinger wash and wipe with a clean cotton cloth. Cut into 1/2inch pieces, dry under the fan or the sun leave it spread for a day. 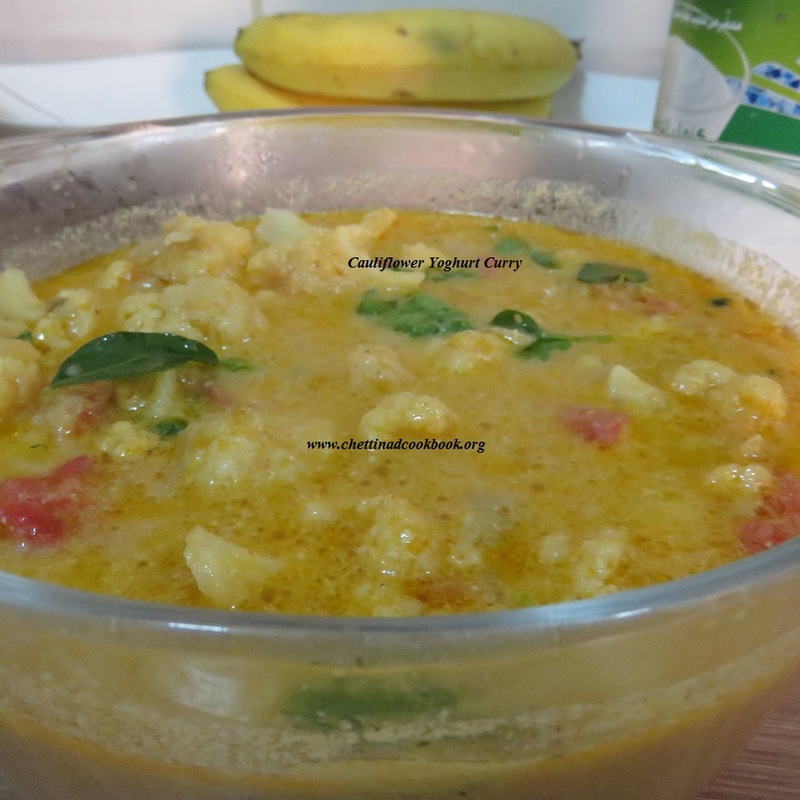 Next day, in a bowl, take 1 cup of curd, approximately 100 ml, add salt, chilli powder, turmeric powder mix well. Now add cut ladies finger pieces mix such that to get coated well. Spread this in a cloth or wide sheet dry under direct sunlight. 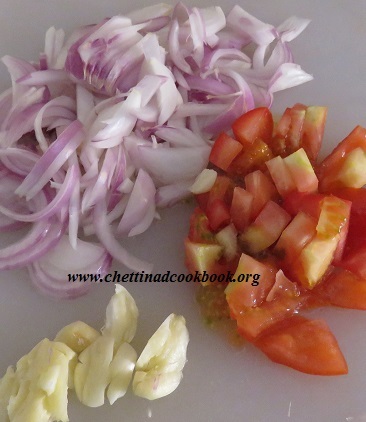 Repeat this process until the vegetables get dried completely. 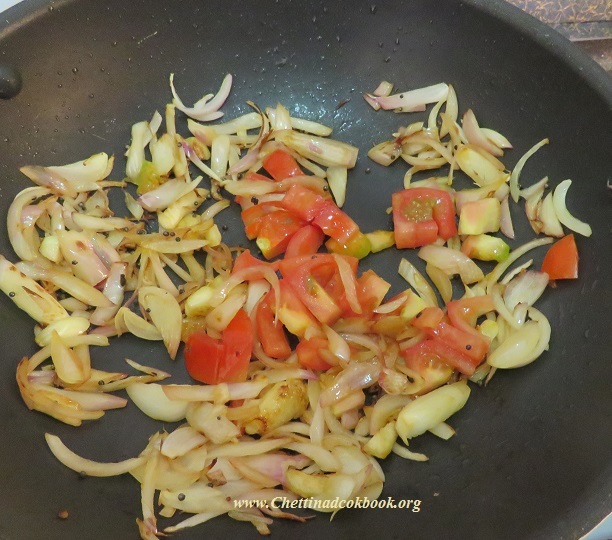 This can be shallow fried, serve as fried side dish or powder this and mix with cooked rice and ghee or oil.